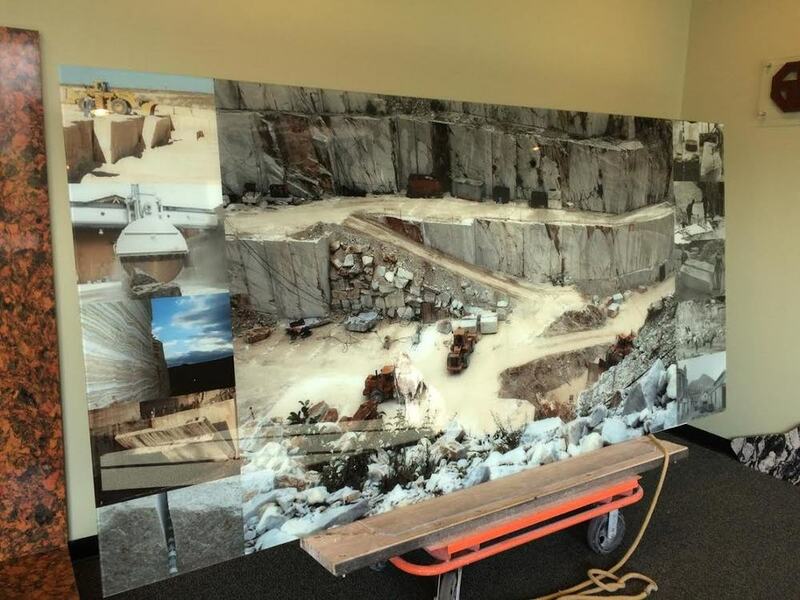 Equipment — Stone Dynamics, Inc.
Stone Dynamics has a CNC jet saw with laser technology which allows for changes in slab placement by the click of a mouse. It's faster with less waste and can cut notches and circles because of its computer control and water jet saw combination. The new Northwood CNC edger can cut the entire kitchen countertop in an hour with its laser technology. The overhead and jib cranes move slabs easily from the saw to the finished product. We also have a tool called Seam Setter which helps create scarcely visible seams in countertops.